The M-BTMS Microphone Stand allows GROM-BTD or GROM-BT3 Bluetooth car kits microphones to mount inside the car. 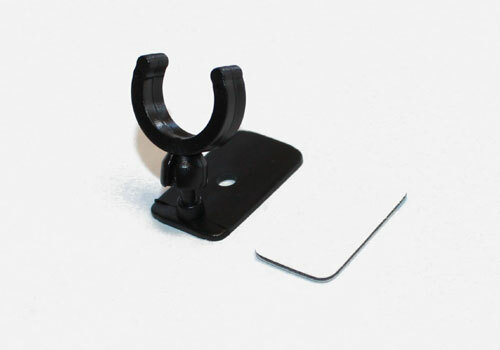 The M-BTMS Microphone Stand is compatible with the microphones that come with GROM Bluetooth car kits or GROM VLine. If you lost or broke your GROM microphone stand, this replacement will work for you.